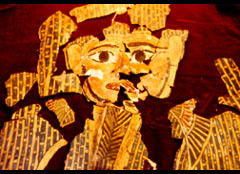 Museum of Ancient and Modern Art. MAMA.Northern California's unique art museum. Introduction to MAMA's on-going research into virtual museum walk-throughs. 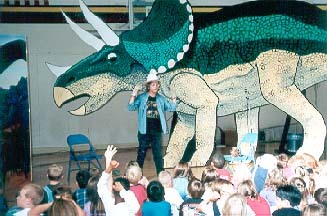 Volunteers demonstrate how Triceratops digests its food for 1st and 2nd graders. 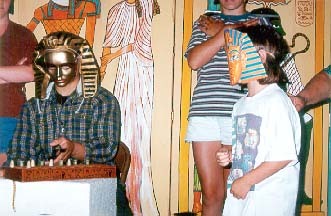 Meridian School students play the part of ancient pharaohs and deities as King Tut rolls the dice in a game of Sennet.